ATS currently has 8 properties with over 500,000 Sq. Ft. located throughout Florida. 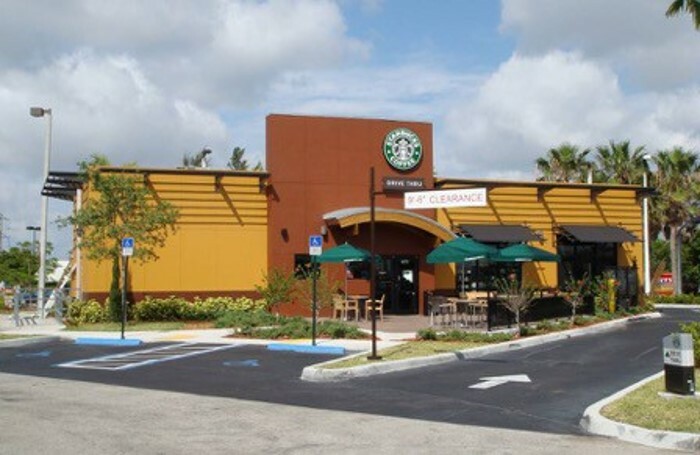 Properties ranged from Single Tenant office to Multi-Tenant retail. Our tenant roster comprises of leading national and regional companies. ATS Investments, Inc (“ATS”) is a Real Estate Investment company founded in 2003 by Adir and Amos T. Shoshan. Owned and operated by Mr. Shoshan and his father, the company represents several US and foreign investors. ATS provides capital investment for income producing properties and counsel to foreign investors in all aspects of Real Estate investments. 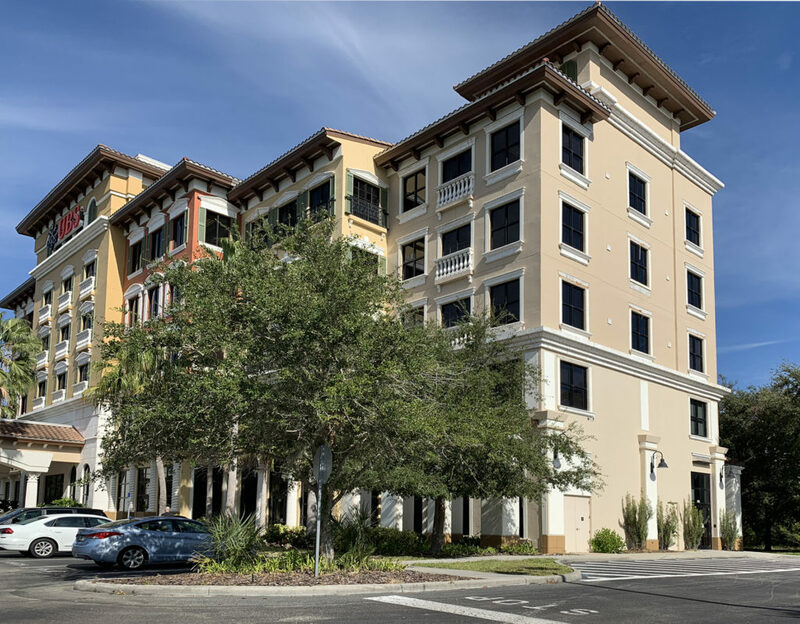 Currently ATS has ownership (through various entities) of 9 income producing properties (retail and office) in Florida totaling over 500,000 Sq. Ft. Over the past decade, ATS has bought and sold over 15 commercial assets. 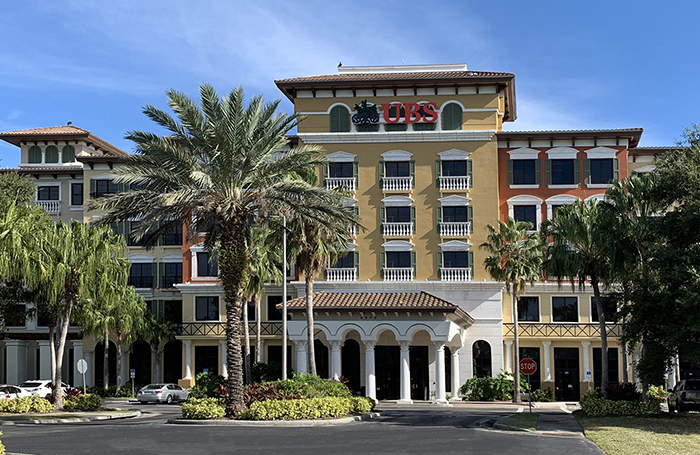 In May 2018 ATS Investments surpassed the $100 million mark in transactional value for the State of Florida. Contact us for more information on how we can partner together.